The Airbus A320 that crashed in France on Tuesday with 150 people on board was operated by Germanwings, the budget carrier of Lufthansa. Germanwings was founded in 2002 as a low-cost airline to meet the challenge of domestic rivals such as Air Berlin, and Ryanair (RYAAY) and EasyJet (ESYJY) on regional routes. It became a wholly-owned Lufthansa (DLAKF) subsidiary in 2009. Lufthansa said it did not yet know what had happened to Germanwings Flight 9525, which left Barcelona airport at 5:01 a.m. ET. 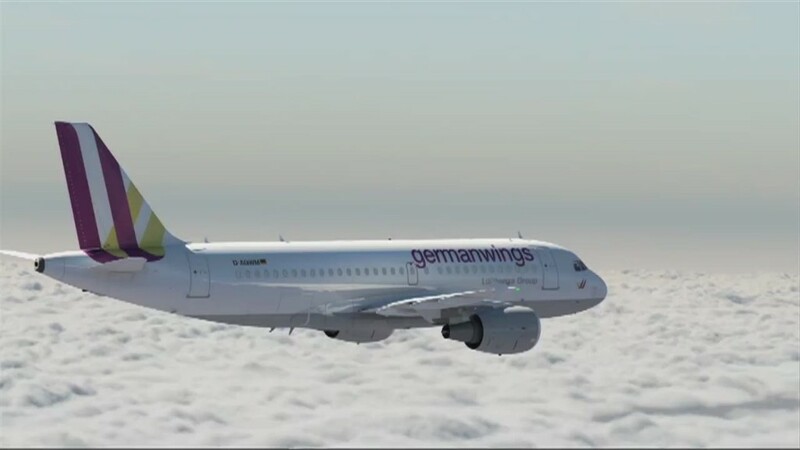 Germanwings CEO Thomas Winkelman said the pilot had more than 6,000 hours of flying experience. Shares in Lufthansa saw sharp losses in early European trading on news of the crash before steadying to close 1.6% lower. The Airbus A320 is a short-range single-aisle workhorse, with about 6,200 in service at hundreds of airlines around the world. An A320-200 operated by AirAsia -- Airbus' biggest A320 customer -- crashed in December with 162 people on board. But the plane has a relatively strong safety record. A320 aircraft have had just 0.14 fatal accidents per million takeoffs, according to a Boeing analysis. The first A320 went into service in 1988. Lufthansa had gradually been transferring all its short haul operations to Germanwings, with the exception of flights from its Frankfurt and Munich hubs. According to Lufthansa, Germanwings operates 110 routes with about 90 aircraft. It carried 16 million passengers in 2013. By the end of 2014, its fleet was entirely made up of Airbus planes, although some of its flights are operated by Lufthansa's regional carrier Eurowings on Bombardier jets. 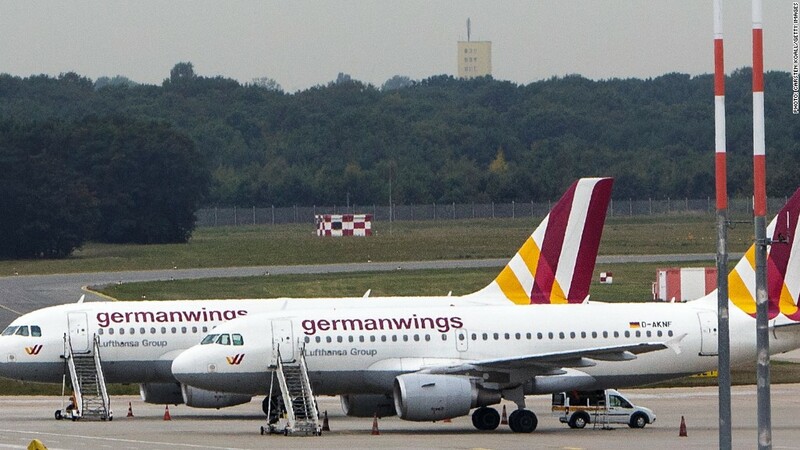 Germanwings serves 17 airports in Germany, nine in the U.K. and Ireland and popular tourist destinations in Italy, Spain, France and central Europe. It offers a three-tiered fare structure designed to attract tourists on a budget as well as price-savvy business travelers. The basic package -- from 33 euros a flight -- offers little more than a seat, but passengers can opt for packages starting at 53 euros, or 149 euros, that offer more traditional economy and business class levels of service.